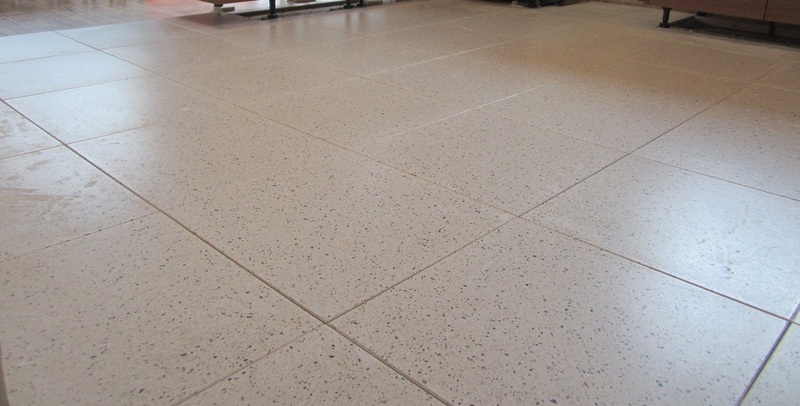 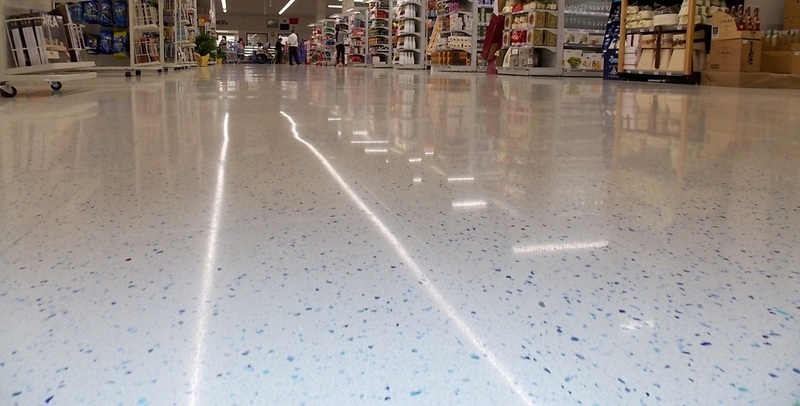 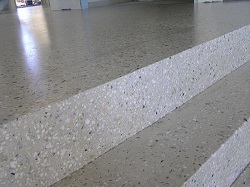 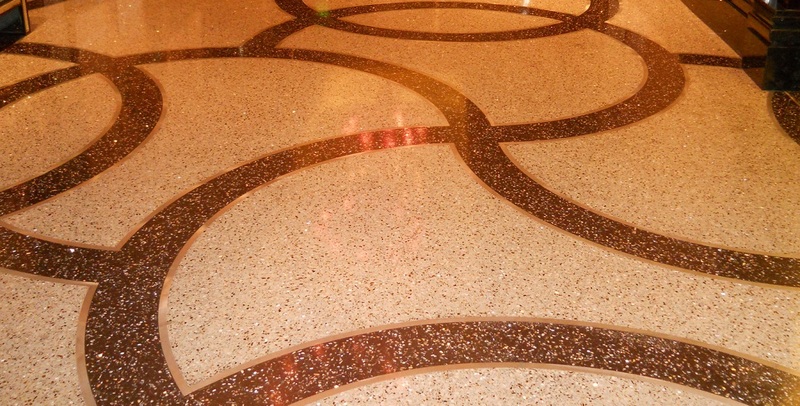 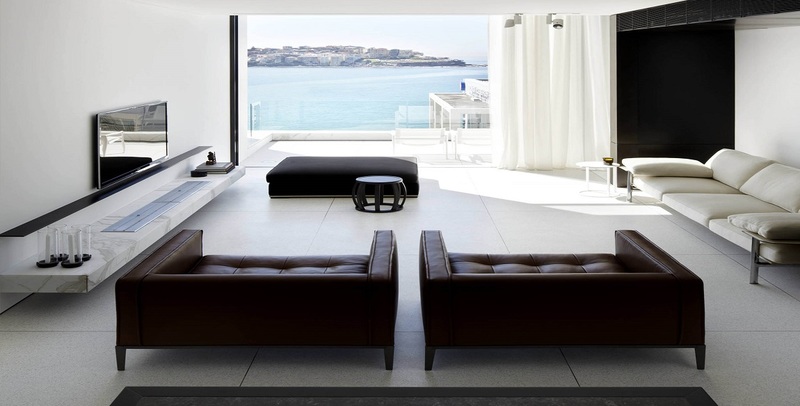 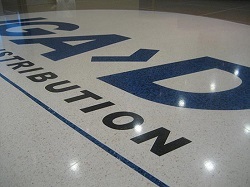 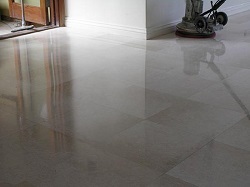 Total Terrazzo Queensland is a Brisbane based company, established in 2003. 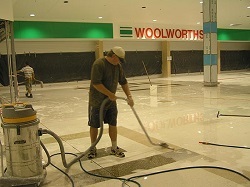 We have worked all over Queensland and our range of work extends from small residential to large commercial shopping centres. 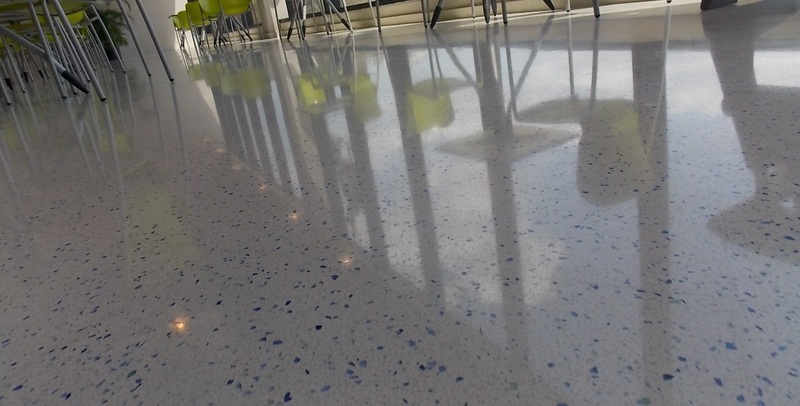 Although T.T.Q is a relatively young company our workforce is highly skilled and has experienced significant growth and recognition within the industry. 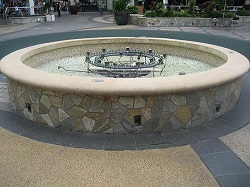 T.T.Q prides itself on it's ability to perform any works from the simplest to the most complex. 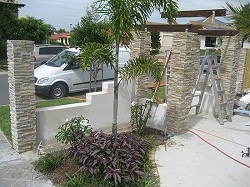 Our workmanship and commitment to clients is reliable and of the utmost quality.